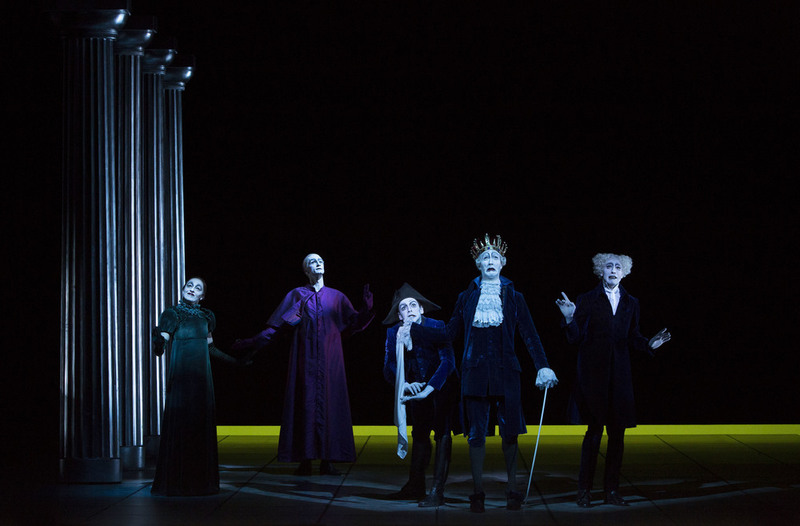 Finally: Faust Part I and II opens tonight at the Berliner Ensemble. Break a leg and, as they say here: "Toi Toi Toi!" to the whole team; the actors, the band and the technical crews. Let's make this a night to remember.